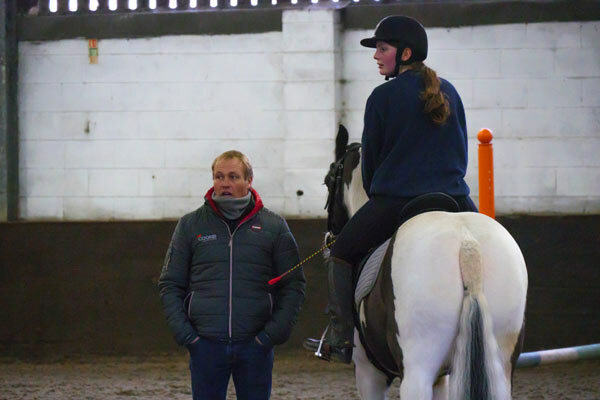 Explore the underpinning knowledge behind the Equine industry and develop your skills further through practical experience and theory based learning with this Level 2 Diploma. This course gives you the perfect grounding to progress to more in-depth Level 3 courses. 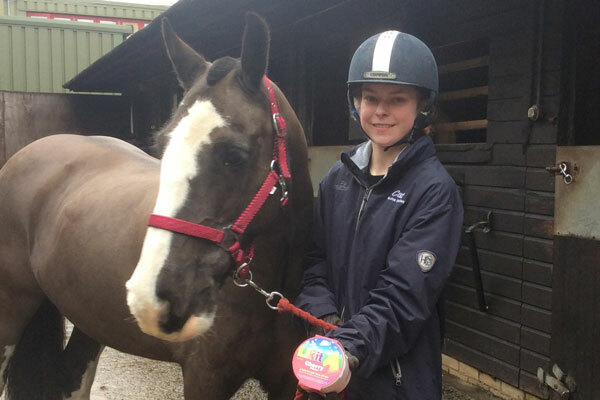 It combines theory with as much practical work as possible including grooming, feeding and watering, riding and work experience. New Equine facilities scheduled for 2019 will include an international-sized arena and outdoor warm-up area where events will be scheduled to include Dressage, Show Jumping, Arena Eventing and Showing. Master classes, training and clinics will also be delivered by industry professionals. Increased stabling for College horses, with livery opportunities, will ensure that you will enjoy an enriched equine experience with access to purpose-built first-class facilities. The College also has access to a stud with competition stallions and performance young stock, Al centre and laboratory. 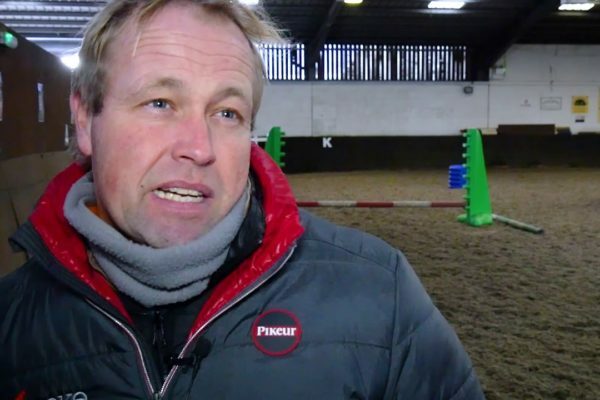 Our tutors come with experience in a wide range of disciplines including Dressage, Show Jumping, Equitation, Cross Country, Biomechanical Research, Veterinary Physiotherapy, BHS standard setting, producing Competition Horses to affiliated level, working with Olympic eventers, Hunters, Thoroughbreds and Point to Pointers. 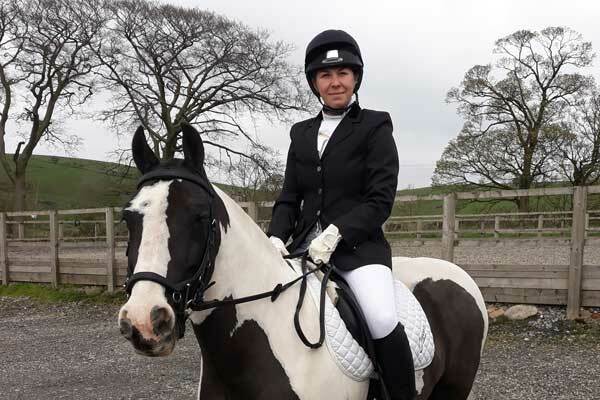 As a student, you will benefit from their wealth of industry links and guest speakers, involvement in The Skipton Horse Trials (including setting up) and visit Bramham Horse Trials.